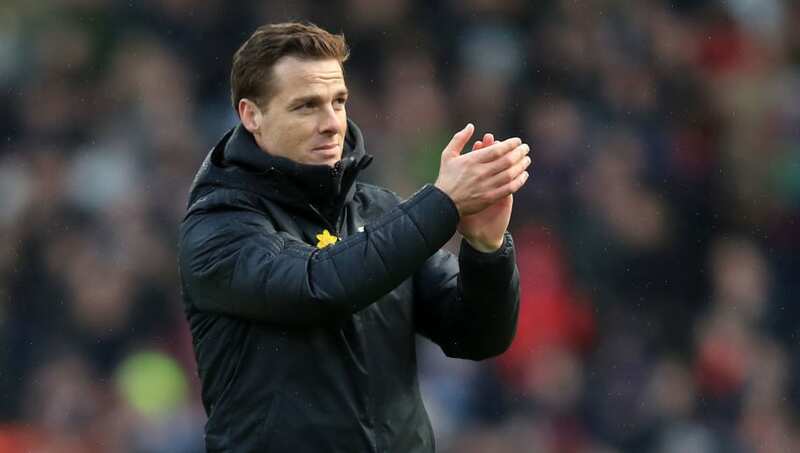 Scott Parker has insisted that Fulham are moving in the right direction, despite slipping to a 2-1 defeat against Liverpool on Sunday afternoon. Fulham were on the brink of securing a point, but a late James Milner goal condemned them to a seventh consecutive defeat. The result leaves the Cottagers 13 points from safety with just seven games to go and all but confirms their swift return to the Championship. Parker admitted that he was disappointed with the result, but claimed to be encouraged by some of ​Fulham's play. ​"Gutted, disappointed, mainly for the players really. I said before the day how hard everyone has been working this week," he told ​Sky Sports. "Even as slow as we were in the first half in the attacking third, I saw things which were part of what we want, and then certainly second half. "This is a process, it's something that will take time, but I see some evidence to suggest we're moving in the right direction." Whilst the task of staying up appears to be near impossible, Parker urged his players to continue fighting until the last game of the season. "This group have quality. What we have lacked at times this year is fight. I'm extremely proud of what they've done today. I'm proud of everyone, staff and players. "If there's one thing I'm not it's a kidder. It's there in black and white for us all to see [the Premier League table]. "We know the mountain is bigger, we understand the challenge ahead of us, seven games left, if we can have that spirit we had today, and at times that play we had which I know will only improve, certainly I know us as a team and as a football club will be in a better place."